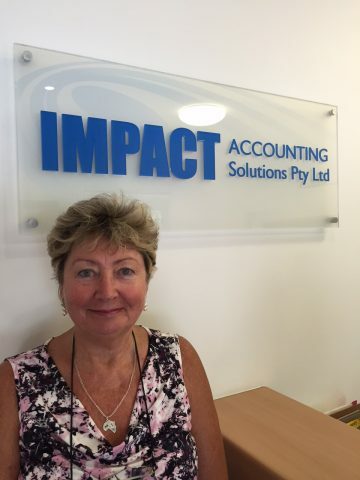 Kerry comes from varied background in the construction & other industries but has spent the last 10 years in the accounting profession having experience in the preparation of financial accounts / bas returns & bookkeeping. Kerry has many years of experience in a number of accounting software applications & providing advice to clients on how to operate the software in relation to recording their business financial data. The only things she loves more than work is travelling the world & has a passion to help the worlds wildlife survive.